Despite hundreds of years of archeological scrutiny, much of the ancient city of Pompeii remains a mystery. Now a team of archeologists, scientists and historians is taking a high-tech approach to uncovering Pompeii’s remaining secrets. 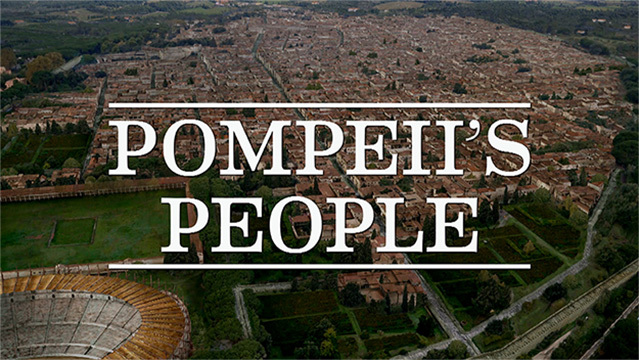 Our documentary will show the daily life of the people of Pompeii. From ordinary workers to powerful families, legendary gladiators and armies of slaves, we’ll reveal what is meant to actually live there. By combining cutting-edge CGI with 3D terrain mapping, ground penetrating radar, drones, carbonized food, and laser cleaning we will raise the city from the ashes and create the most details portrait of ancient Pompeii ever imagined.